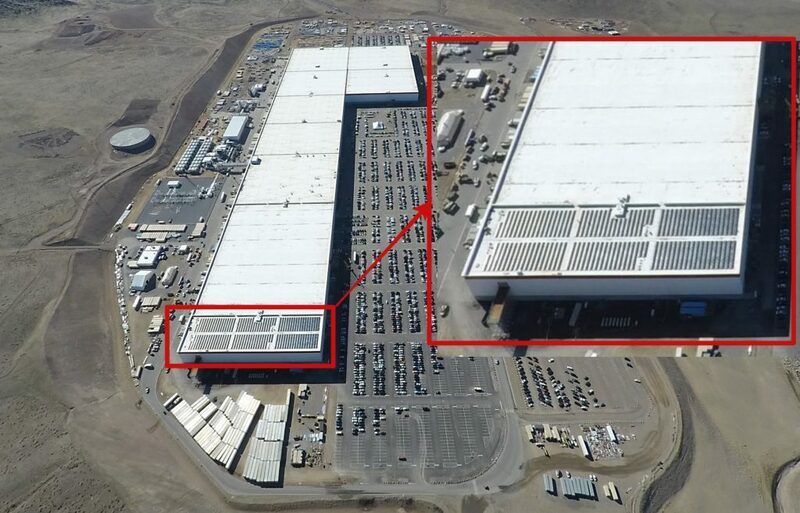 After months of only having six solar array installations on the massive rooftop of Gigafactory 1 in Nevada, Tesla seems to have resumed installations. 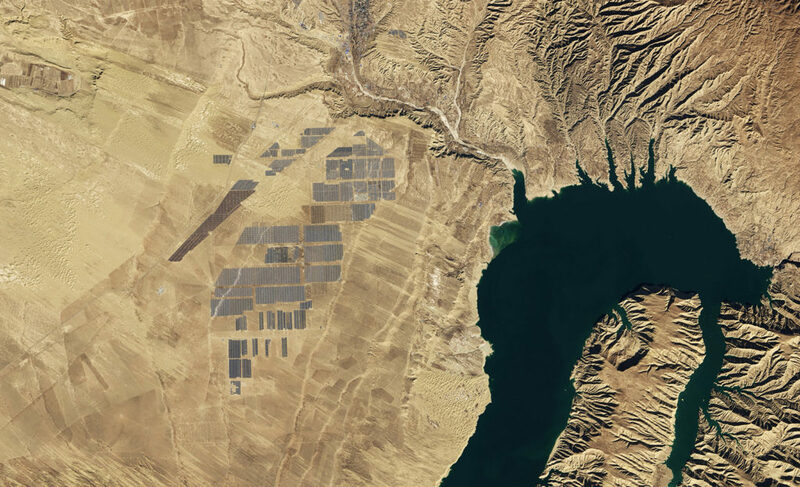 A satellite photo of the factory shows that expansion is underway toward the final goal of hitting 70MW from roof installations alone. Ground installations will supplement the rest of the factory’s power consumption. The news of solar installations resuming at the Nevada Gigafactory puts paid to rumors last year that the company had scrapped the plans for rooftop solar installations altogether. 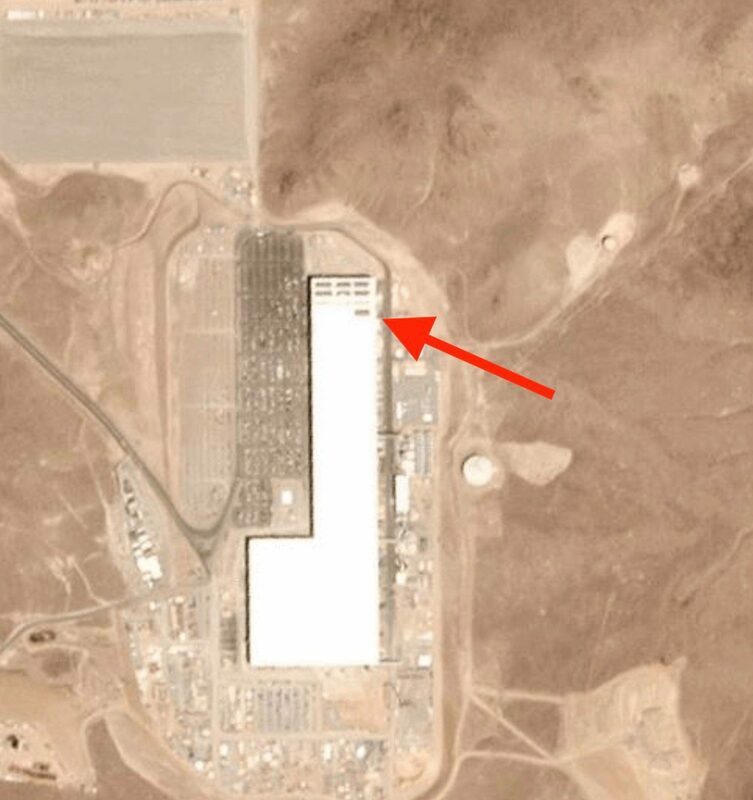 The tip reportedly originated from an insider working at the Gigafactory at the time. None of this has been corroborated by Tesla or Panasonic, who make battery cells and packs at the Gigafactory, but a 2016 study by E Source claimed that “On average, outages of four hours cost $10,000 to $20,000 and three-day outages can cost more than $50,000.” Moreover, the manufacturing industry typically takes the biggest hit. So there are a lot of reasons why Tesla would continue to pursue its goal of being energy-sufficient at GF1. Even though it does get annual subsidies from the state, those will taper off after several years, which means Tesla will have to start paying full price for whatever grid power it consumes. We don’t know when it is likely to happen, but the sooner Tesla can get solar power generation to match its growing usage at GF1, the better.